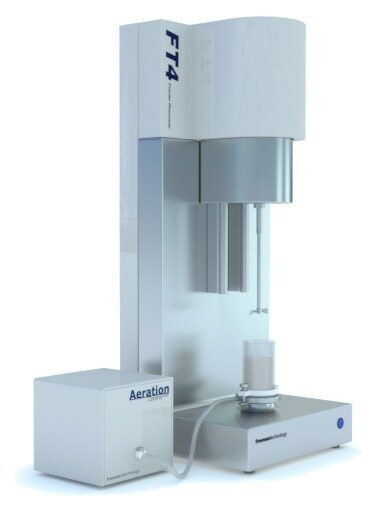 Powder characterisation specialists from Freeman Technology will be at PITTCON 2014 (March 2-6 2014, McCormick Place, Chicago) where the company is exhibiting the FT4 Powder Rheometer®. Firmly established as the most comprehensive powder characterisation system available, the FT4 Powder Rheometer is used across many industrial sectors, from pharmaceuticals to bulk powders. 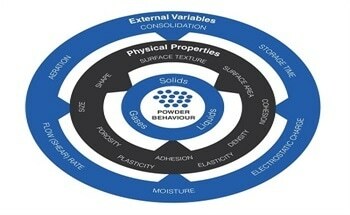 The system delivers data that support process and product understanding and the optimisation of powder processes. 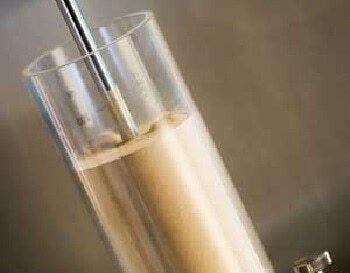 Particular benefits are seen in applications where traditional powder testing techniques have limitations. An example of this and a thriving area of interest is additive manufacture (AM) or 3D printing. The FT4 Powder Rheometer brings multivariate powder testing capabilities to a wide range of powder handling applications including emerging additive manufacturing processes. 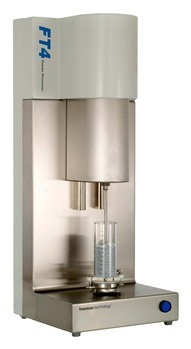 The FT4 Powder Rheometer measures a range of bulk, shear and dynamic powder properties under conditions that reflect a diverse range of process environments. Dynamic powder testing is a well-defined and inherently sensitive technique that provides the repeatability and reproducibility of measurement required by those working within high performance and exacting applications, such as AM. This potentially transformative manufacturing process, through which products are ‘printed’ by gradually building up powder layers and fusing them together, is increasingly used to create intricate, high performance components to tight specification. The FT4 Powder Rheometer is currently being used to assess exactly how AM powders pack and flow, allowing operators to ensure process efficiency and achieve consistent end product quality. With seven standard test methods capable of measuring powders under consolidated, aerated and even fluidised conditions the FT4 Powder Rheometer allows comprehensive analysis of a number of critical process related powder parameters, such as flowability. Freeman Technology complements this powerful technology with extensive, industry-specific experience and leads the field in helping processors to develop powder testing strategies that deliver more efficient process development, operation, optimisation and QC. To find out more about the FT4 Powder Rheometer or for a full program of upcoming Freeman Technology events visit the Freeman Technology website at www.freemantech.co.uk. Freeman Technology’s headquarters are in Gloucestershire, UK, with a wholly owned subsidiary in the USA and distribution partners in Brazil, Canada, China, France, India, Ireland, Japan and South-East Asia. In 2007 the company received the Queen’s Award for Enterprise in Innovation and in 2012 the Queen’s Award for Enterprise in International Trade www.freemantech.co.uk.